Golfer Alert!! ONE LEVEL PUD!! on the Peacock Gap Golf Course!! 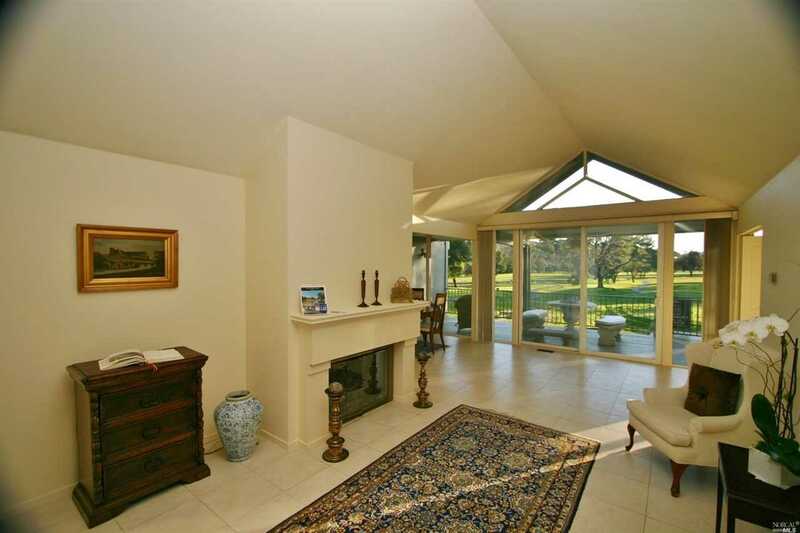 Very open Floorplan, with wall to wall of windows, very dramatic view looking onto Golf Course! Vaulted Ceilings. 2 beds & 2 full baths. Large open living area with fireplace. Enclosed entrance Atrium. Garage. Located with walking distance to hiking, China Camp, McNear's Beach, and the Golf Course. Beautiful HOA Swimming Pool out back steps. These properties rarely come up for sale. Lot Size: 0.08 Acres / 3498 Sq. Ft.
SchoolsClick map icons below to view information for schools near 183 Biscayne Drive San Rafael, CA 94901. Listing provided courtesy of Jim Kent, RE/MAX Gold. Home for sale at 183 Biscayne Drive San Rafael, CA 94901. Description: The property at 183 Biscayne Drive San Rafael, CA 94901 with the MLS# 21824225 is currently listed for $730,000 and has been on the San Rafael market for 222 days. You are viewing the details of the real estate listing from the Bay Area MLS at 183 Biscayne Drive San Rafael, CA 94901, which features 2 bedrooms and 2 bathrooms, and has approximately 1450 sq.ft. of living area.